April showers bring May flowers! For most of us, April also brings allergies. 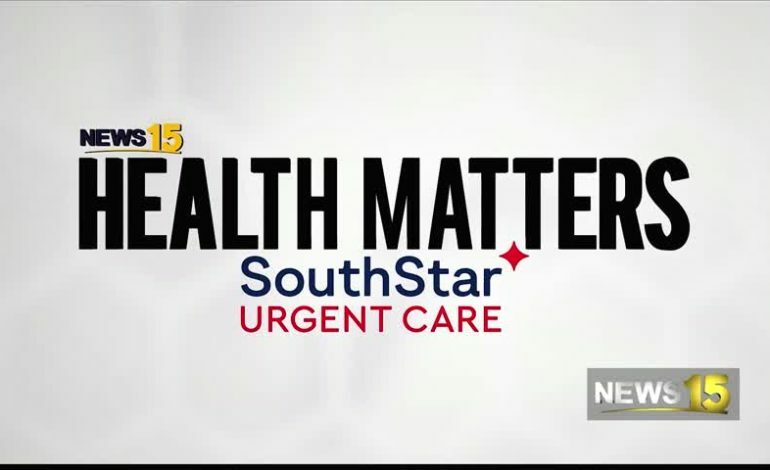 News 15’s Alex Worstell caught up with SouthStar Urgent Care to keep you sniffle free this Spring!